Pierce's therapist worries that his latest case is making his condition worse on Perception. 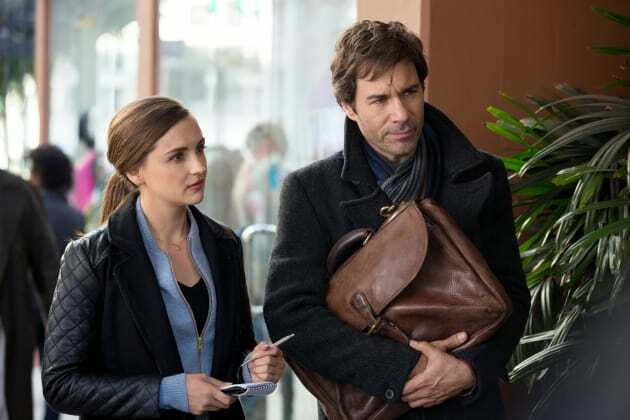 "Prologue" is the eighth episode of the show's third season. 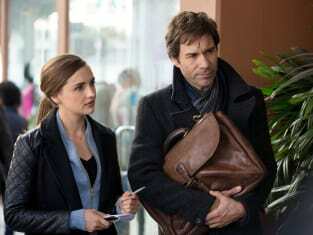 Perception Season 3 Episode 8: "Prologue"